Festiva goers were left stunned when Mary Berry rocked out on the drums while Rick Astley was performing at Camp Bestival. The Great British Bake Off judge took to the stage to showcase her musical talents at the concert in Dorset much to the revellers’ present delight. The octogenarian performed a drum solo during Rick’s ‘Beautiful Life’ and fans tweeted videos of the spectacle. Journalists and festival organisers also shared their amusement about the surprising special guest. 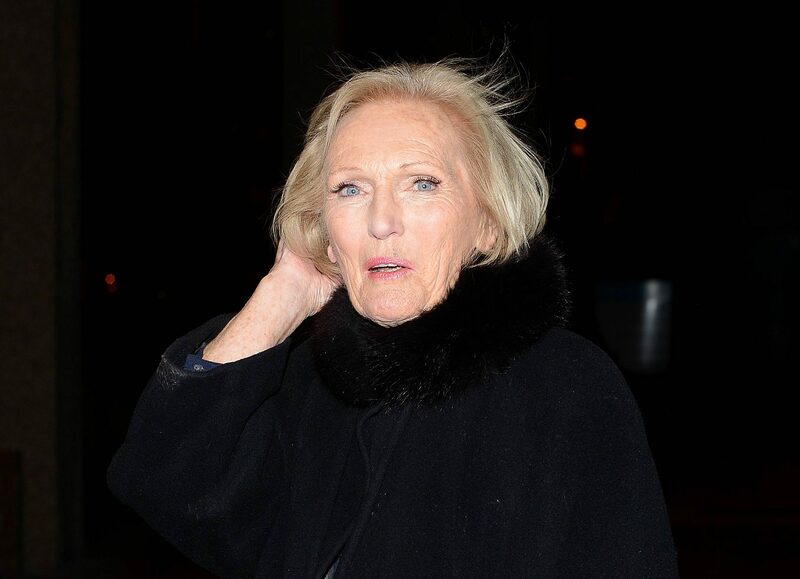 “Mary Berry played drums for Rick Astley at Bestival last night. Another 2018 sentence I never thought I’d write,” tweeted the BBC’s Mark Chadbourn. The performance was exceptionally well received despite some revellers hoping Dave Grohl would be the mystery special guest.